Infront Surfcraft is owned and operated by Mark and Dean Simpson. Following their tremendous success in Surf Life Saving, Mark and Dean purchased Infront Surfcraft in 2011. 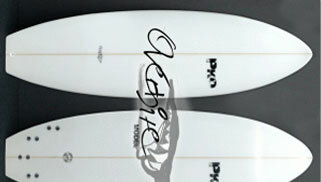 Infront Surfcraft specialise in the supply of fast, stable and high performance nipper boards. Mark and Dean have been closely involved in the development of Infront nipper boards and will ensure that your child receives a board that will be suited to their ability, weight and potential. Our aim is to develop a new range of nipper boards that are fast, stable, robust and offer excellent value for money. This makes their nipper boards ideal for all athletes ranging from U9s starting to find their way, through to making the final progression onto a racing mal in the U14′s. 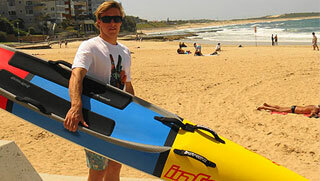 Infront Surfcraft has always offered superb value for money.